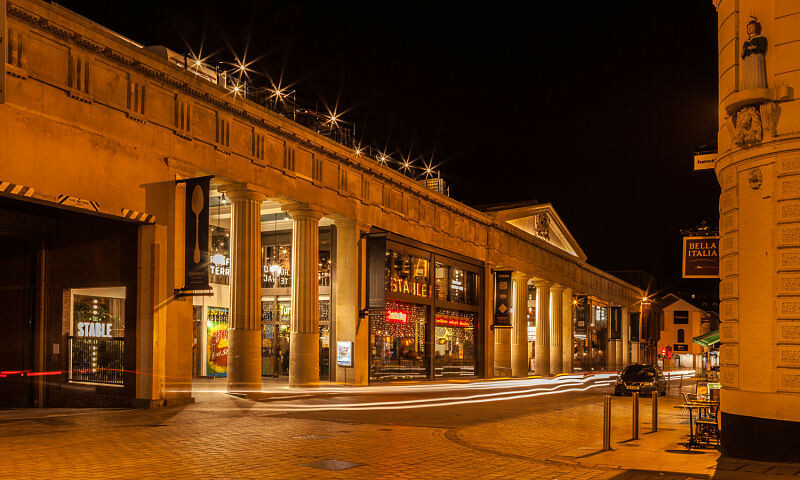 A self-contained campus in the heart of a vibrant city, the University and the city of Exeter offer a completely unique package for your event. 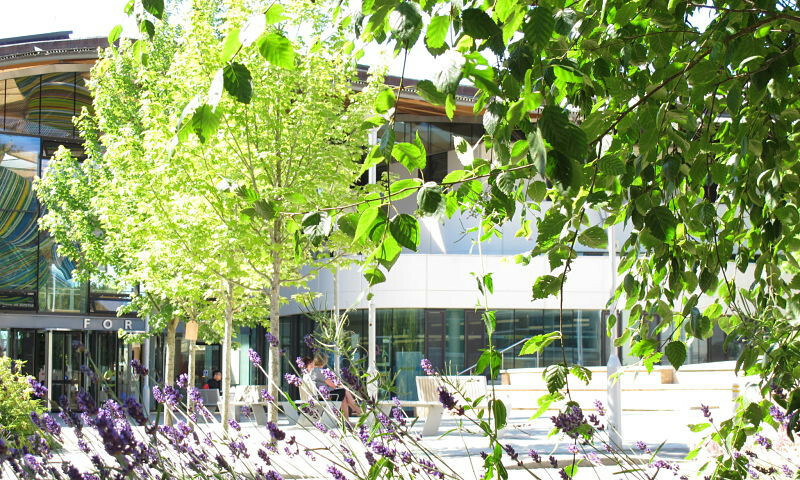 The Streatham Campus, a fully self-contained location, offers a secluded and safe tranquil haven for an overnight stay or a plethora of events. Surrounded by acres of parkland and gardens, it’s hard to believe that you’re just a 10 minute stroll from the vibrant city centre. 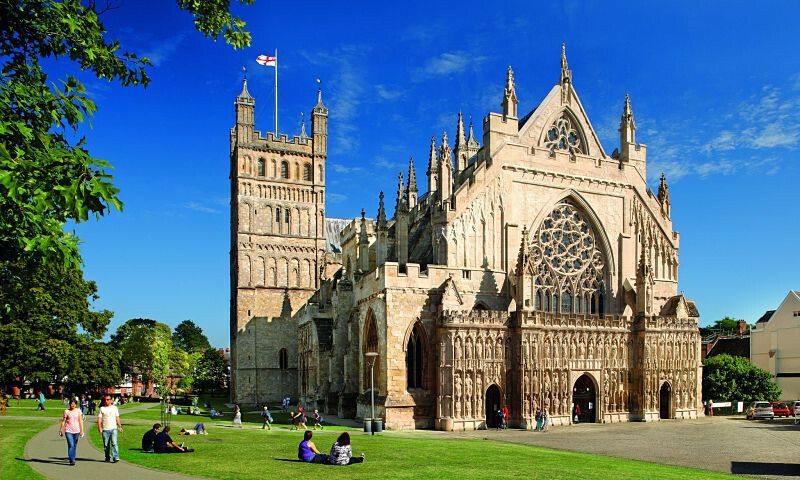 Located just off the M5, Exeter is a well-connected city. With a mainline train station and an international airport, you are never too far from one of the most beautiful regions of the UK. 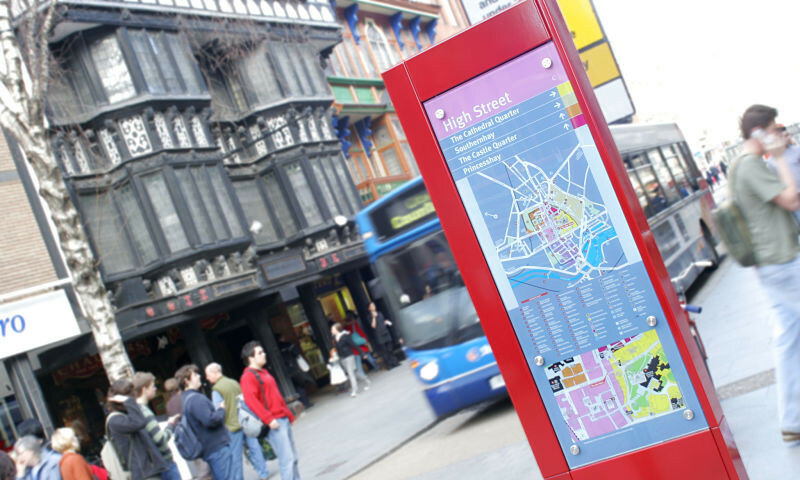 It may be small, but the city and its surroundings are a hive of activity, with endless entertainment opportunities for all. 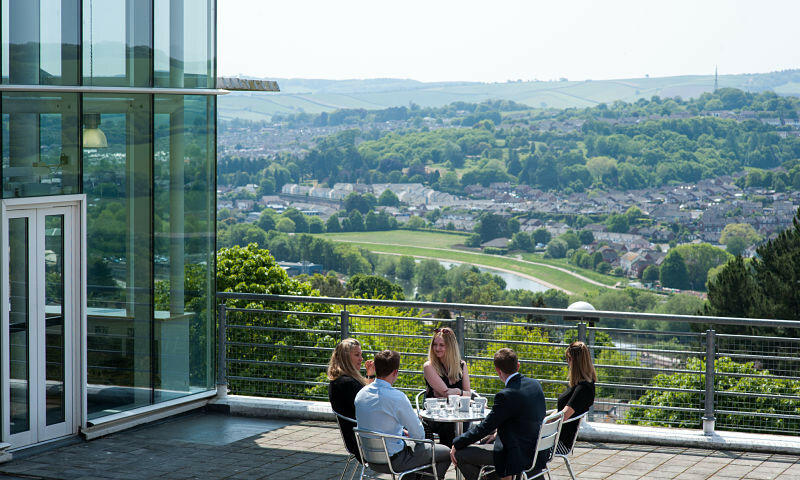 Surrounded by miles of stunning countryside and located in close proximity to the World Heritage Jurassic Coast, visitors to the city have no shortage of places to explore. From watersports to hiking, shopping to historical adventures or just simply watching the world go by, you will never be short of something to do. 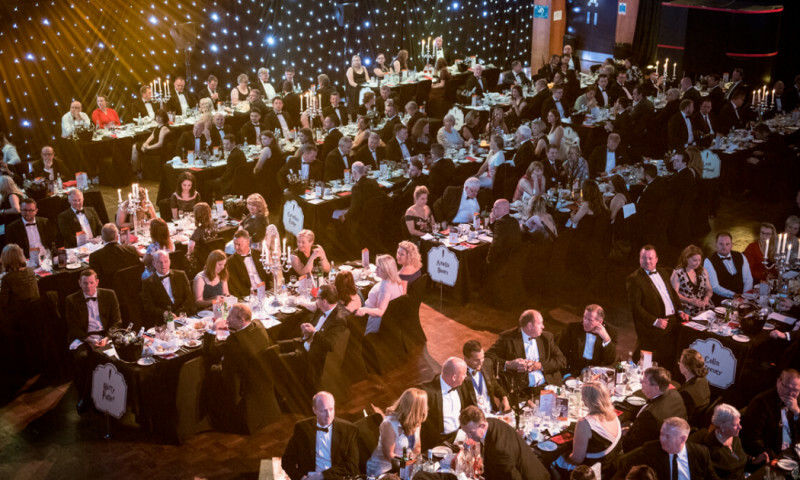 Whether an overnight stay or a residential conference, gala dinner or charity event, whatever your reason for visiting Exeter, the University is ideally placed to suit your needs. 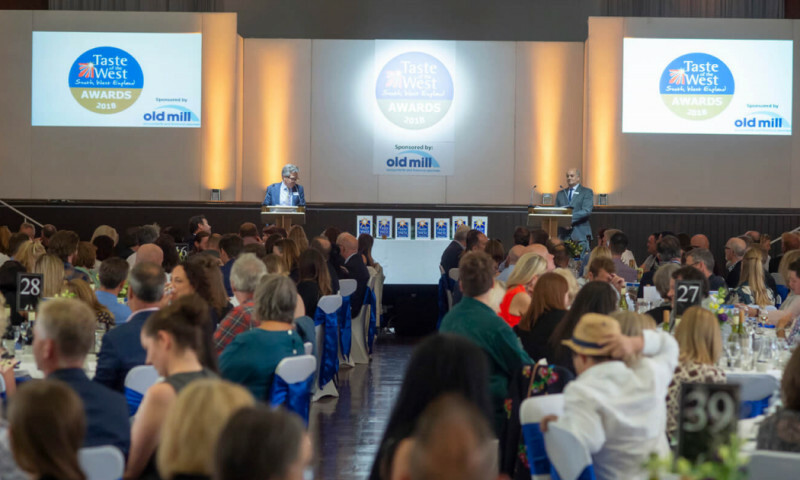 The annual awards ceremony where over 400 people from the food industry come together to celebrate the Best of the South West. 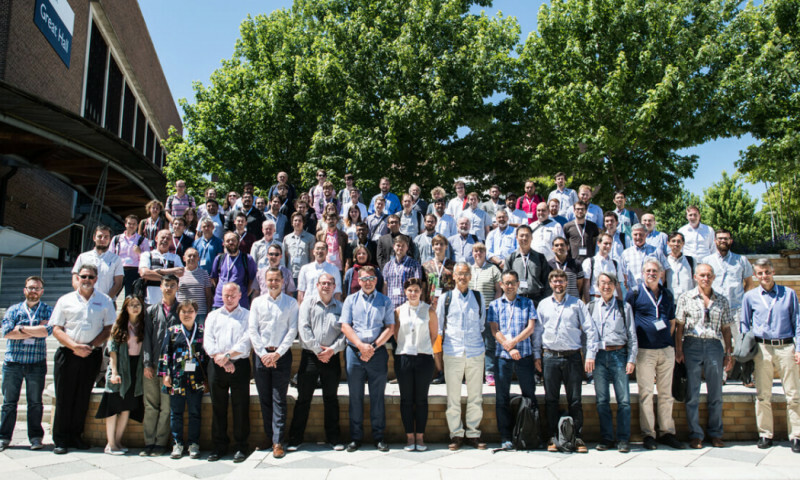 The IEEE 2018 Conference on Microwave Magnetics (research academic conference) took place over a 3 day period in June 2018. An action-packed three day residential conference, which brought together industry professionals. 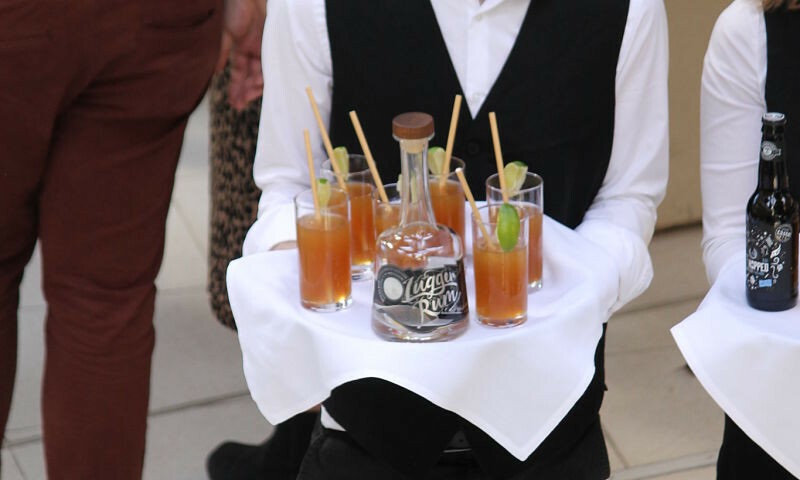 Are you responsible for organising events on a regular basis? 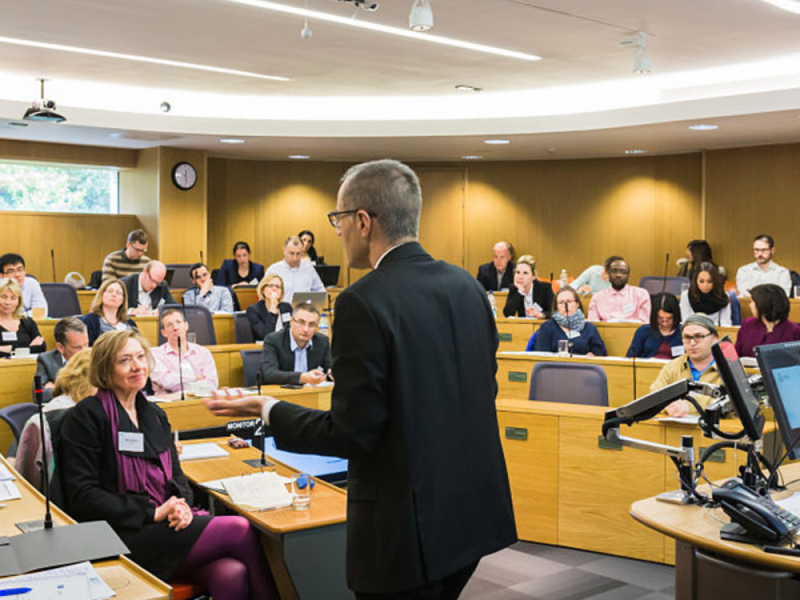 Would you be interested in a series of tailored event planning workshops at the University of Exeter? A short break in Exeter offers no end of opportunities to fill your days. 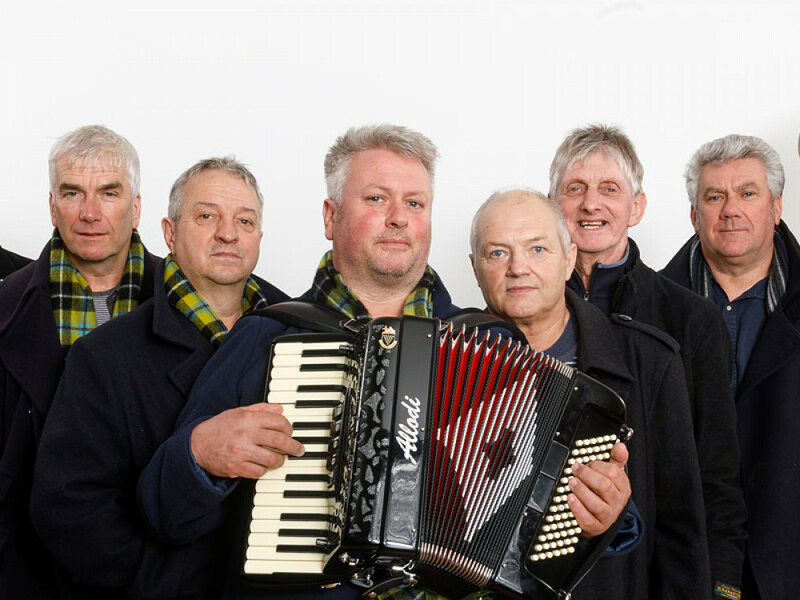 The original 'buoy band', Cornish shanty singers, The Fisherman's Friends will be raising the roof of the Great Hall October. If you are looking to organise an event you can get in touch with the form below. © 2018 Event Exeter. All Rights Reserved.